This is a quick season because I honestly don’t feel right teaching people who aren’t taking the initial steps to protect themselves and their business. 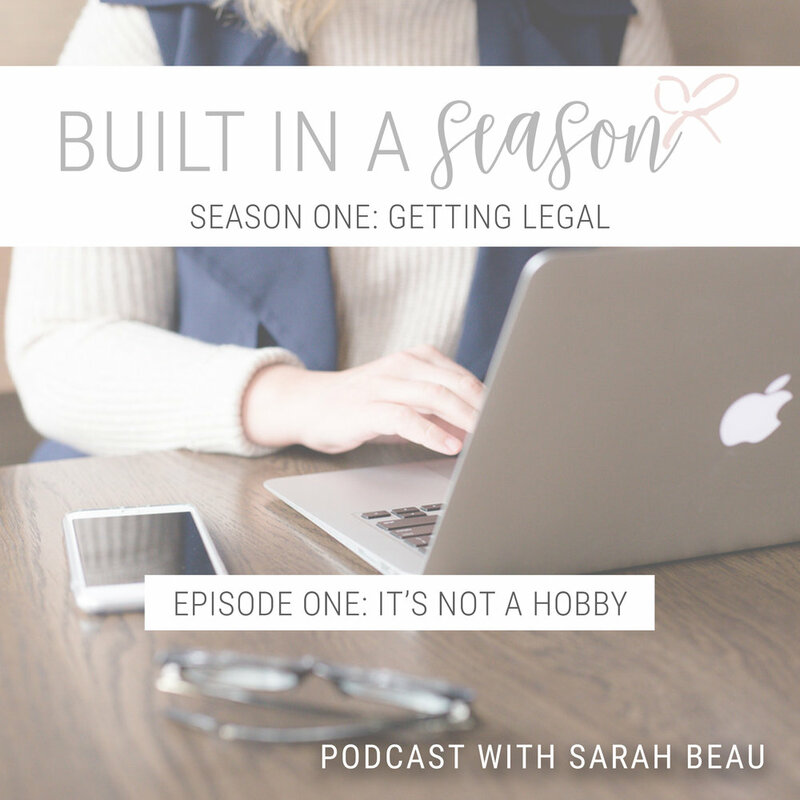 Season one is all about legalizing your business and ensuring you’re setting yourself up for success. Join me for episode one, where we get honest with ourselves. The hobby we’ve been earning money from has moved into the category of being a business. You need to start thinking about setting your BUSINESS up for success.